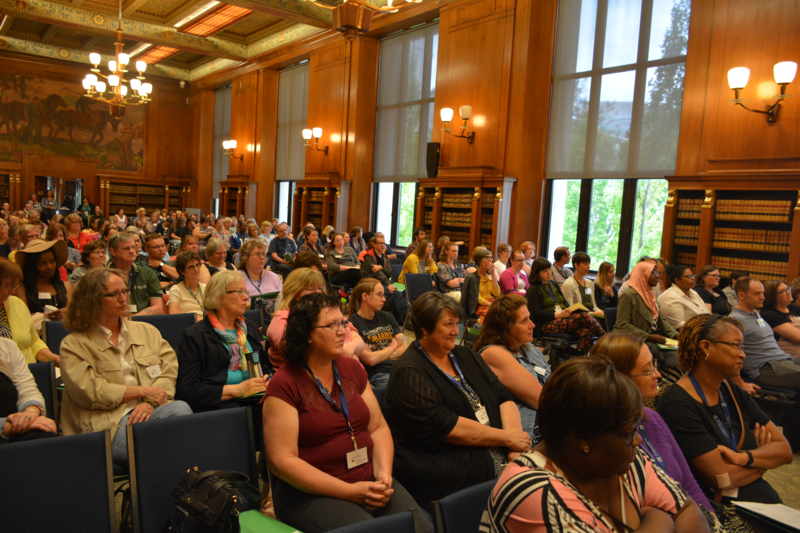 Last week, on Friday, July 20, 2018, the Indiana State Library hosted a free, day-long conference for library support staff across the state called The Difference is You. I attend many conferences for my profession, but this is the one annual gathering that I won’t miss. 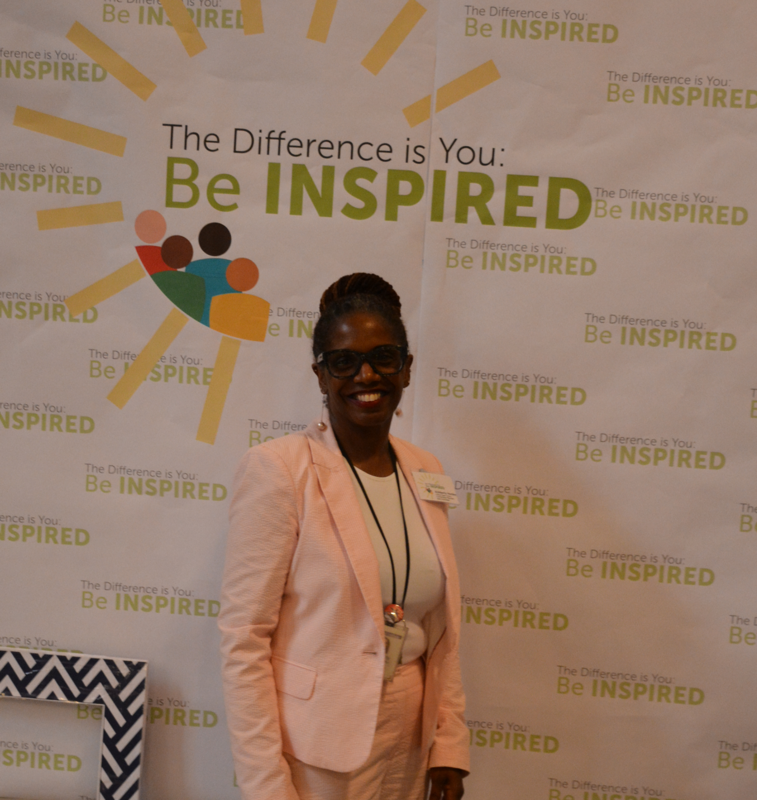 This year’s theme, “Be Inspired” was fitting as The Difference is You is the most inspiring of all meetings I attend, which is why I’ve now participated for four years in a row. “Be Inspired” was a tribute to INSPIRE, the marvelous collection of databases that are provided, at no cost, to Indiana residents, available through this link. INSPIRE contains over 80 databases, organized by A-Z or by subject, and allows free access to information by way of articles from journals and magazines, which would otherwise require hefty fees. 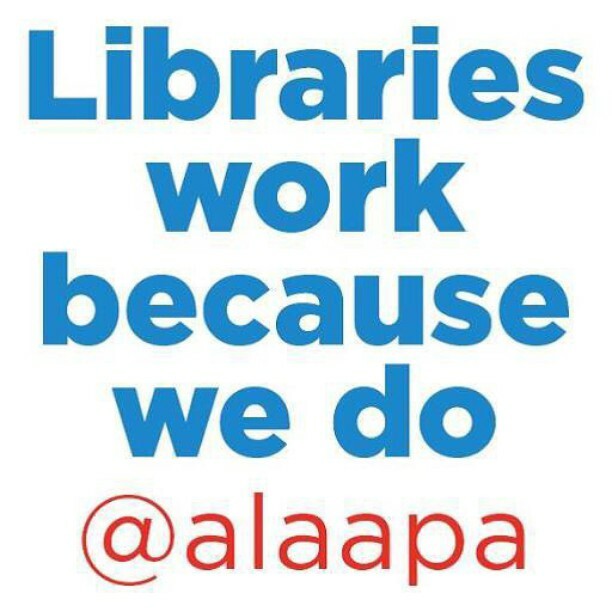 Additional resources include tools for operating a small business, resume help and career advice, foreign language lessons, news stories and videos, newspaper access, digital collections and much more. As Indiana citizens, we can’t take this access for granted! These resources are generally only available to university professors or students as part of tuition fees. We have open access to these resources as taxpayers. Explore INSPIRE now for more details about what you can find. Friday was an incredible day for teaching and learning! Sessions were filled with practical presentations that boosted our understanding about daily interactions and operations in the library. Conference presenters highlighted specific examples for problem-solving and conflict resolution. Plus, hands-on technology demonstrations and step-by-step training for online resources were offered. In my session after lunch, I overheard someone saying her brain was getting full. By the end of the conference, while relaxing near the well-stocked snack table, I had a chat with someone who said they had really valued the conference. I was able to turn that statement around and say to them that we value you. The conference was organized by members of the Indiana State Library’s Professional Development Committee, with assistance from state library staff. 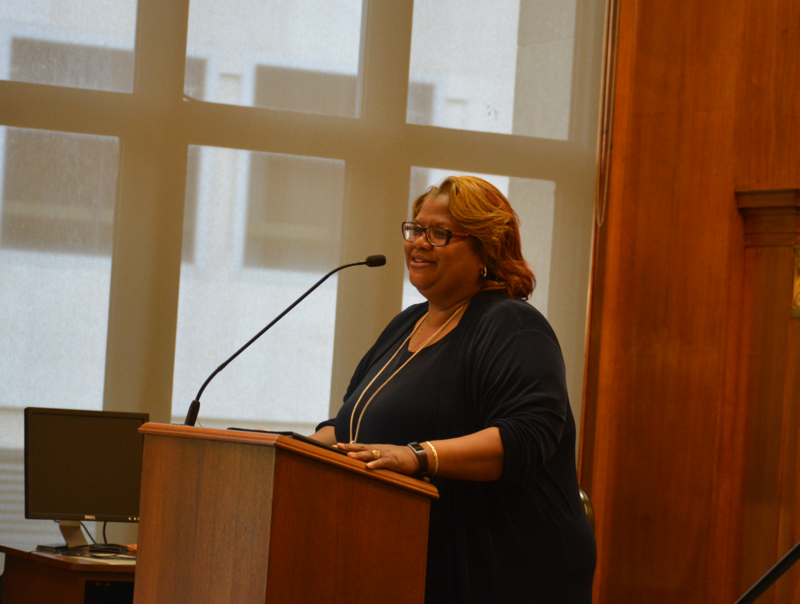 As a library worker for the past 14 years, I’m giving a special shout out to my colleague Kimberly Brown-Harden, who employs her own kind of magic to ensure this conference is a success. Thank you, Indiana State Library and IMLS, for making this conference a reality! This entry was posted in Reference & Government and tagged conference, difference is you, library staff, staff, support by indianastatelibrary. Bookmark the permalink.